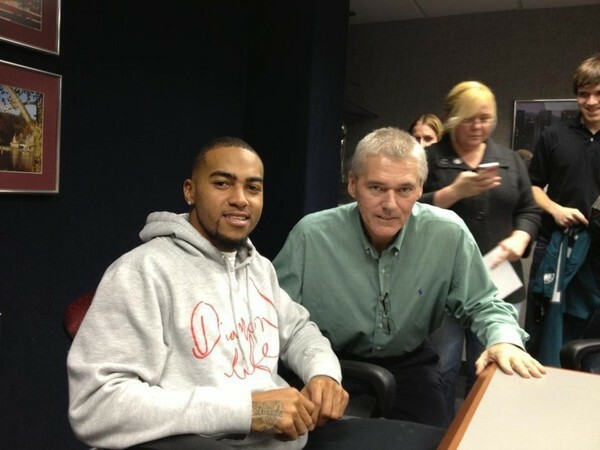 DeSean Jackson: Complex Character and Pretty Fascinating Study….. 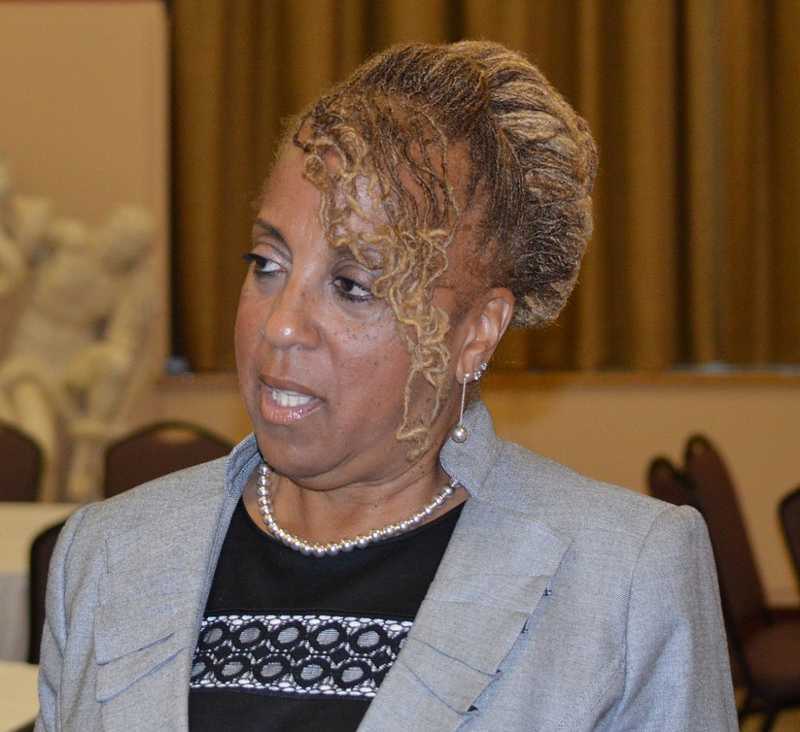 I had an opportunity to speak with Gayle Jackson, DeSean Jackson’s mother, after a private screening of the documentary “The Making of a Father’s Dream,” which was released on Father’s Day. How did it feel to relive such emotional moments in her family’s history, and for the world to be see such a different side of her NFL star son? The film is the product of 18 years of footage taken by Byron Jackson, DeSean’s older brother, from when DeSean was just five years old through his time in the NFL. Byron joined up with Kip (producer) and Kern (director) Konwiser to shape the footage into the compelling story presented in “A Father’s Dream.” But in addition to their collective talents, Mrs. Jackson believes that a higher power had a hand in bringing the film to life. The very fact that the tidbits of their lives came together to form such a cohesive, powerful story—about a father’s love for his family and a shared passion to fulfill a dream—was more than just the talent of the filmmakers, in Mrs. Jackson’s mind. 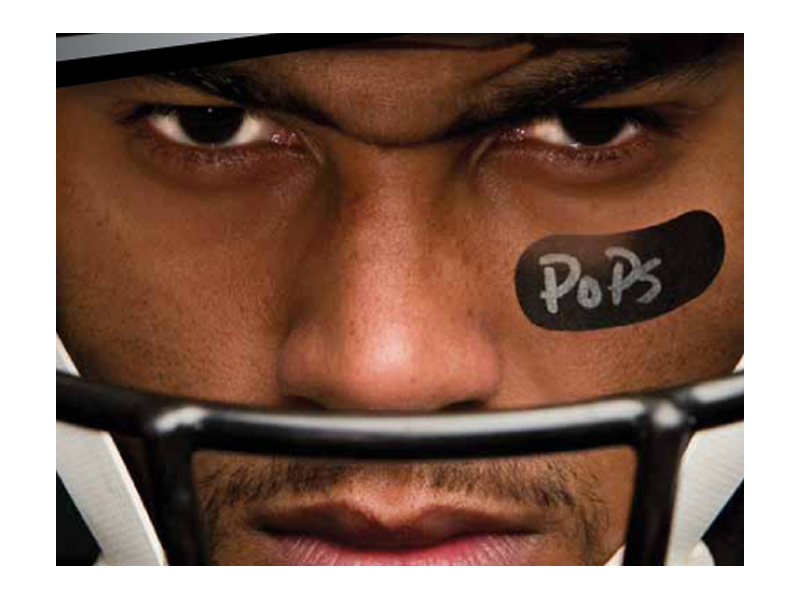 In telling its compelling tale, the film shows another side of DeSean Jackson than we’ve seen previously. Any good documentary explores and uncovers different sides of its subjects, and “A Father’s Dream” is no different. But what does it feel like to see her son exposed in such a different light, contrary to what many perceive of the confident NFL star? I think it will clear up some of those misconceptions…When I hear those comments, I think, We know the truth. A lot of those things that people say, like he’s cocky, he’s this, he’s that—they don’t know the real DeSean. And if you knew the real DeSean you wouldn’t say those things. So I have to kind of dismiss it, turn my ear to it and turn a blind eye to it, because we know the truth. This kid has the biggest heart. If he could help everyone in the whole wide world he would do it. “The Making of a Father’s Dream” is now available and can be seen on inDemand, Comcast, Verizon Fios, and other cable systems around the country. Please check your local listings for details.